THis is sad news today. 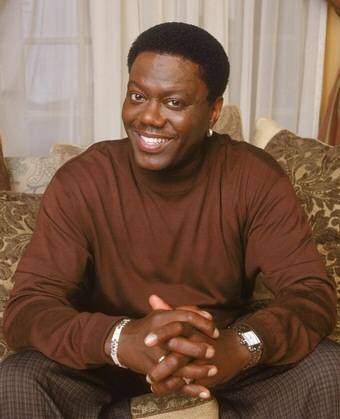 After having been upgraded in standing due to pneumonia, Actor and Comedian Bernie Mac has died this morning. Bernie Mac had been a headliner in the Original Kings of Comedy and also starred in each of the Ocean’s 11, 12 and 13 movies along side, Don Cheadleand George Clooney. Out hearts go out to his family.